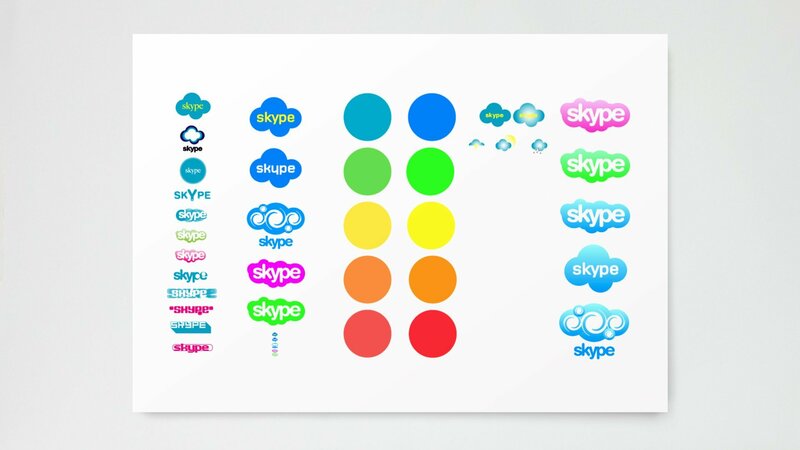 After having created Kazaa and watching Napster fall, Skype founders decided to enter the virgin territory of Voice Over Internet Protocol. In doing so, they were determined to make the almost unaffordable free. 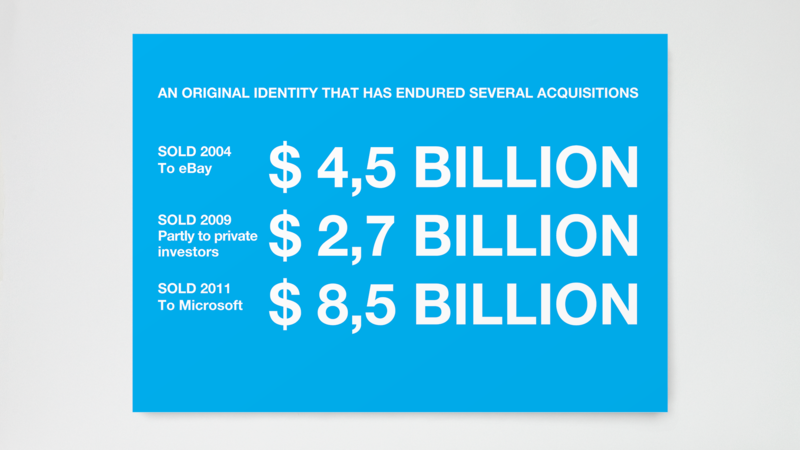 This was a unique value proposition for a start-up, and one that did not immediately attract outside investment. The aim was to create a global, credible, and sustainable visual identity, excite investors and give their concept a fighting chance. 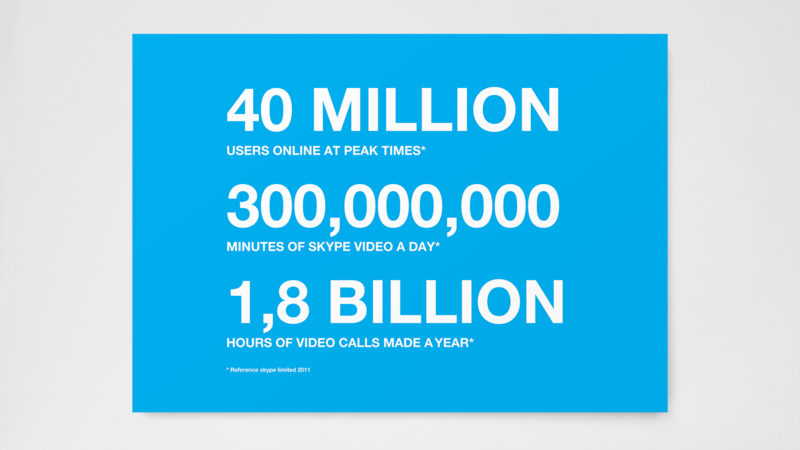 Armed with nothing more than a name and a brief business plan, Skype was on the lookout for a strong visual identity. Fully aware that a well-drafted corporate identity reinforces proof-of-concept and lends an order of credibility necessary to secure financing, we set out to add immense value to a young company seeking establishment. 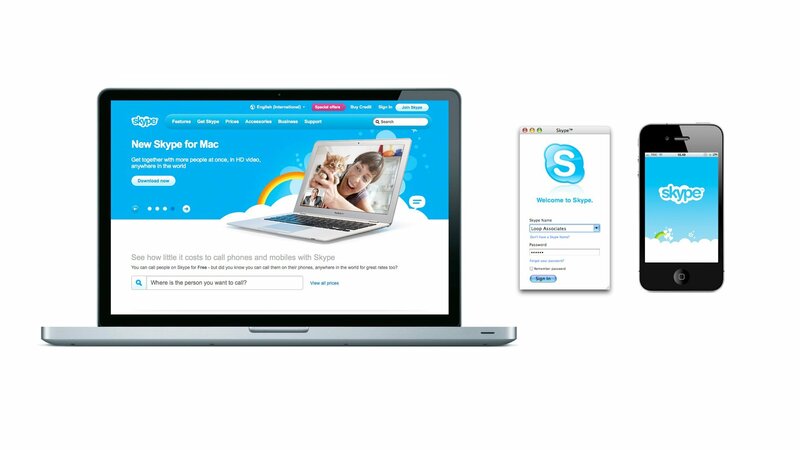 The original concept was sky-peer-to-peer, which morphed into Skyper, then Skype. 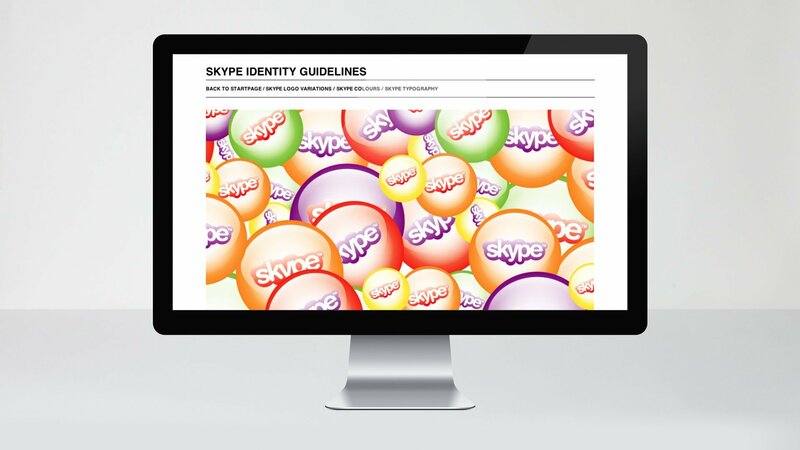 After having created the iconic Skype bubble logo and visual identity we proceeded to design both on- and offline brand guidelines and develop an integrated communication strategy. What was just a garage company upon project kick-off exploded into a world leader in global communication. The case stands testimony to the ability to afford young companies an edge in representing themselves to investors, consumers, and the world. 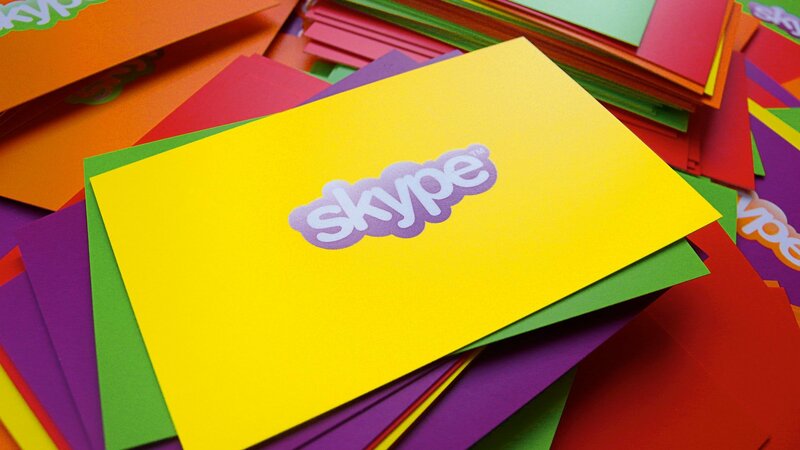 The colourful Skype bubble has become a symbol for fun, easy and free global communication.